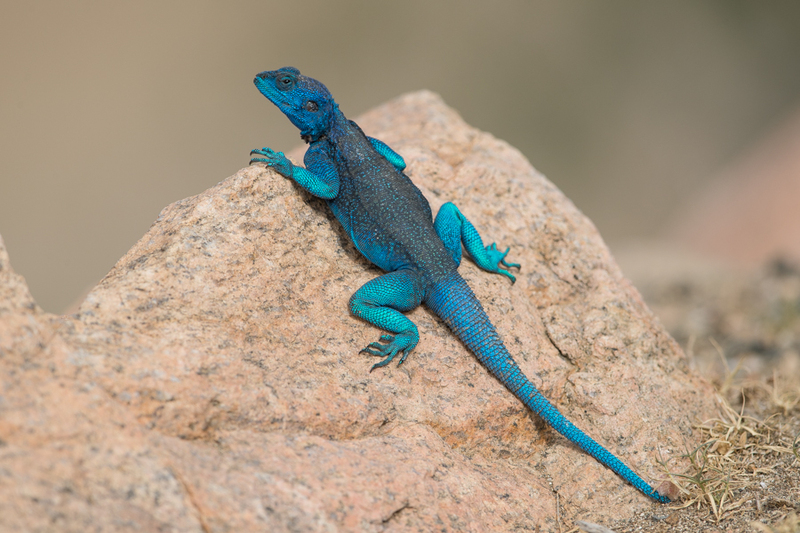 The Yemen Rock Agama occurs in northern Yemen and adjacent Saudi Arabia, but the limits of its distribution in Saudi Arabia are currently not well known, although I have seen it as far north as Bani Saad, where these individuals shown below were taken. 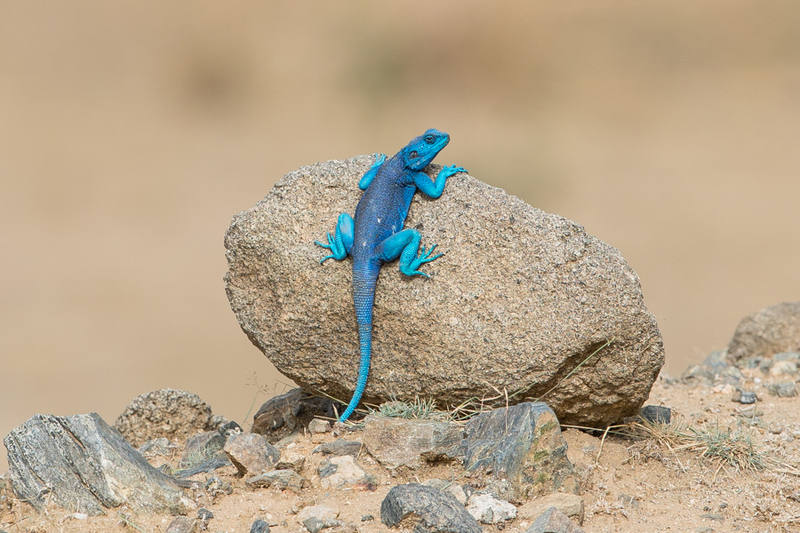 It occurs from around 2,000 to 3,000 metres above sea level mainly in rocky habitats. They occur both on the ground and climbing rocky surfaces, including stone-walls and human habitations where they are sometimes common. 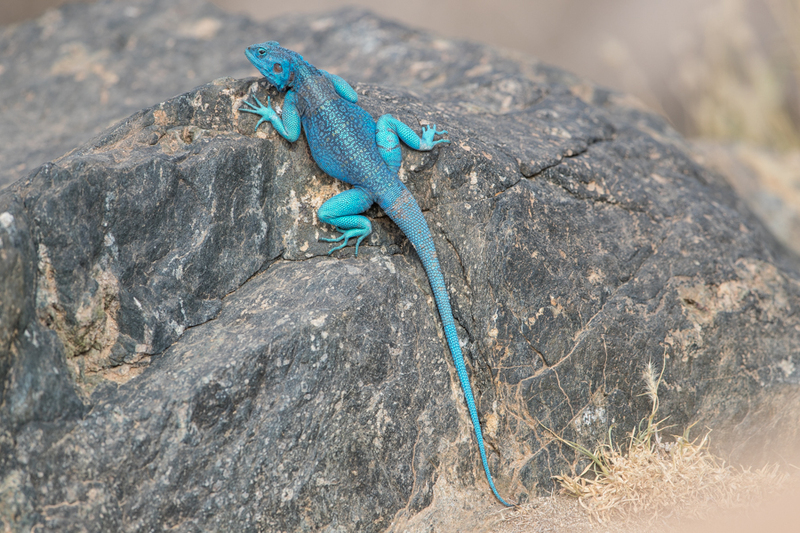 Females are bull brown whereas males can become very bright blue when trying to attract a mate.